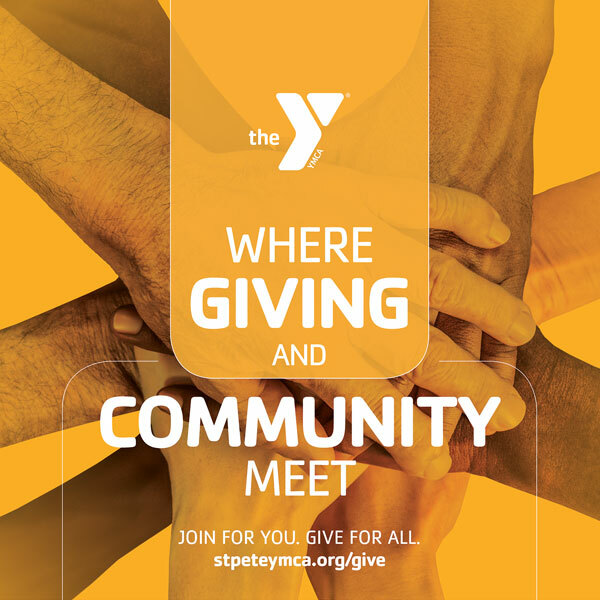 Since 1920, the YMCA of Greater St. Petersburg has been effectively meeting the holistic needs of St. Petersburg’s residents through programs developed in direct response to the ever-changing needs and realities of our community. Over the past nine decades, our Y has developed a highly-effective, self-reflective planning model that ensures all proposed programs align with our mission, organizational capacity and the needs of our community. Today, the YMCA of Greater St. Petersburg maintains five facilities: the Jim & Heather Gills, Bardmoor, Harbordale, Speer and Childs Park YMCAs, and 25 before and afterschool program locations- serving over 61,000 people annually. The YMCA of Greater St. Petersburg has been recognized repeatedly by the communities it serves. 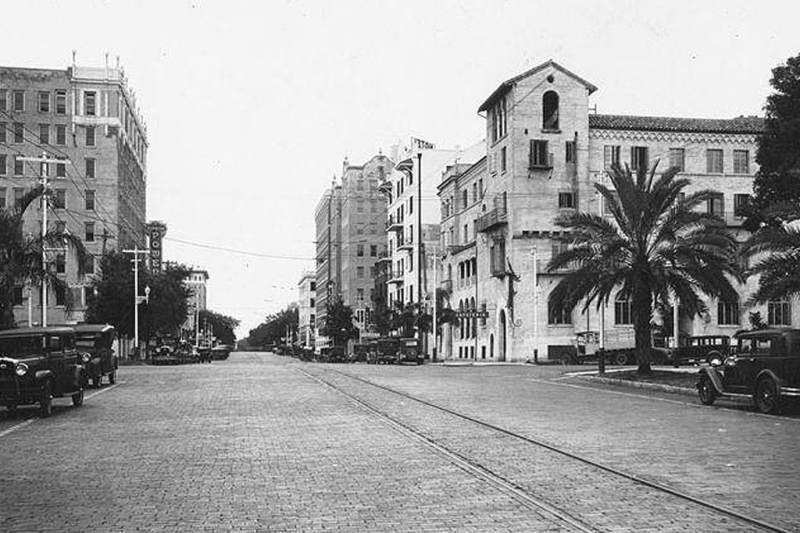 Most notably - the St. Petersburg Chamber of Commerce “Best Business of the Year” Award (2002), the Bank of America Neighborhood Builders Award (2008), the Tampa Bay Business Journal’s Non-Profit of the Year Award- Public and Societal Benefit (2013), and the Raymond James Community Impact Award (2013).